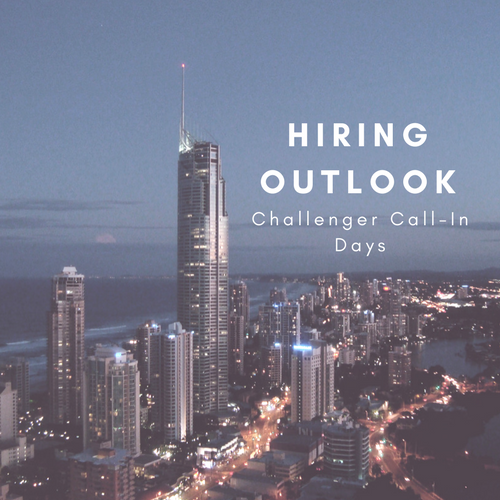 Hiring | Challenger, Gray & Christmas, Inc.
Nearly 55 percent of companies plan to hire in the coming year, according to a survey conducted by global outplacement and executive coaching firm Challenger, Gray & Christmas, Inc. That’s compared to just over 46 percent of companies who reported they would hire in 2018. As of today, recreational marijuana is legal in nine states and medicinal marijuana in 29, but despite shifting public perception in favor of marijuana usage, many companies still utilize drug tests that screen out candidates who use marijuana. Over 60 percent of employers reported they want to hire in the New Year, according to a survey released Monday by global outplacement and executive coaching firm Challenger, Gray & Christmas, Inc. For those who are out of work or looking to make a change, help is available this holiday season. Job cuts announced by US-based employers rose 17 percent from the February total of 36,957 to 43,310 in March, according to the latest report on monthly job cuts released Thursday by global outplacement consultancy Challenger, Gray & Christmas, Inc.